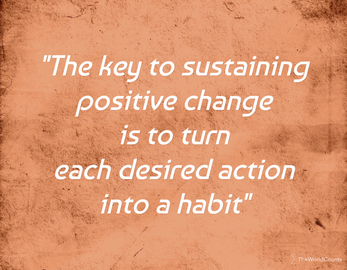 The key to creating positive change in your life is to design the right habits - to turn your desired actions into habits. 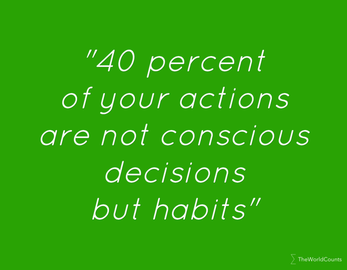 More than 40 percent of your daily actions are habits and not actual decisions. 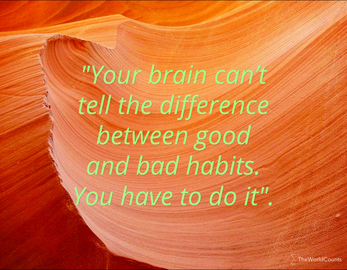 So there is great potential in creating good habits. The book “The Power of Habit: Why We Do What We Do in Life and Business” explores the science of habit formation, how to build new habits and how to change old ones. 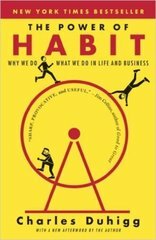 You can also read about Keystone Habits - basic, dominant habits that influence how we work, eat, play, live, spend, and communicate. 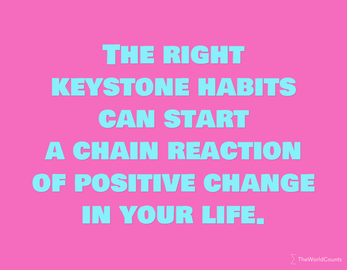 The right keystone habits can start a chain reaction of positive change in your life. The first section focuses on how habits emerge within individual lives.. The third part looks at the habits of societies.